Bondo® Body Filler, 00262, 1 Qt 28 oz. Bondo® Body Filler is a two-part putty compound used to repair dents, dings, holes, rusted areas and scratches in vehicle exteriors. The filler cures fast, shapes in minutes and is formulated to be non-shrinking and permanently durable. This is the original formula for quickly and easily repairing vehicle exteriors and other metal surfaces, as well as wood, fiberglass, concrete and more. Born from a time when auto body repair involved heat-shrinking metal and pouring lead, our Bondo® Body Filler has been helping vehicle owners and auto body professionals for decades. This simple two-part solution includes a resin-based filler and a hardener. 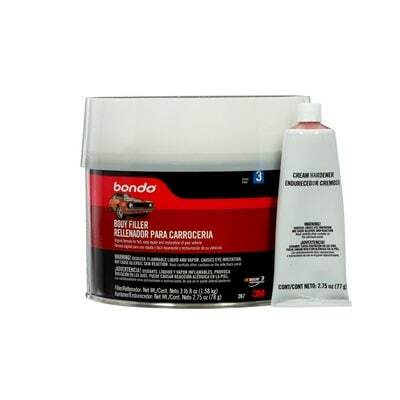 A tube of the hardener is included with Bondo® Body Filler. The consistency of both compounds is creamy, but as the hardener is blended together with the filler it acts as a catalyst, creating a chemical reaction which cures the product. 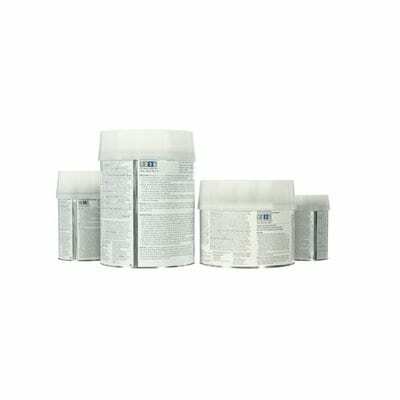 This fast-curing body filler spreads easily and will adhere to correctly prepared surfaces. Bondo® Body Filler shapes in minutes and will accept as many reasonably applied applications as required to fill holes and deep scratches or dents. It is formulated to be non-shrinking and permanently durable. Once it has completely hardened — normally in 25 minutes or less — Bondo® Body Filler can be sanded using various grits to achieve as smooth a finish as required. In addition to its uses in repairs of typical vehicle surfaces, the filler is also suitable for repairing other surfaces including wood (PDF, 20.55 Mb), steel, aluminum, fiberglass, and concrete. 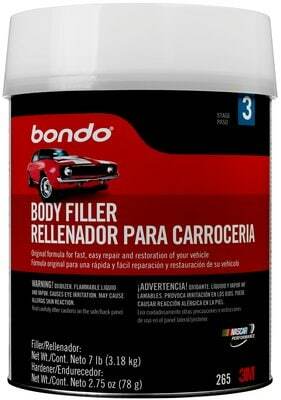 Bondo® Body Filler products include directions that help you easily create just the right mix for your auto repair job and allow for same-day repairs. Stage 2 — Fill.This stage involves patching holes with reinforced filler and smoothing and shaping filler before painting. 3M supplies premium products such as abrasives, tapes, body fillers (PDF, 504.4 Kb) and tools (PDF, 18.52 Mb) for every stage. This system helps you work easily, efficiently and successfully across the entire body repair process. 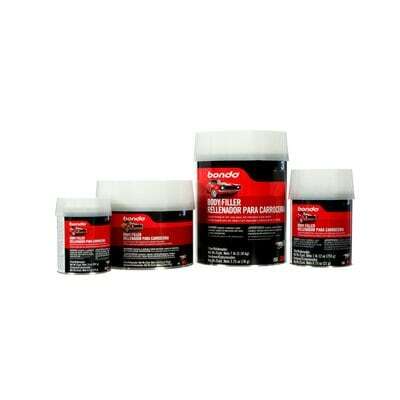 As a brand of 3M, Bondo® is well known among collision repair professionals and others who are committed to helping restore the beauty and value to your automobiles. Developed in 1955, this original auto body filler formula is another way that 3M applies science to life — and helps you rediscover the excitement of owning and operating like-new vehicles.